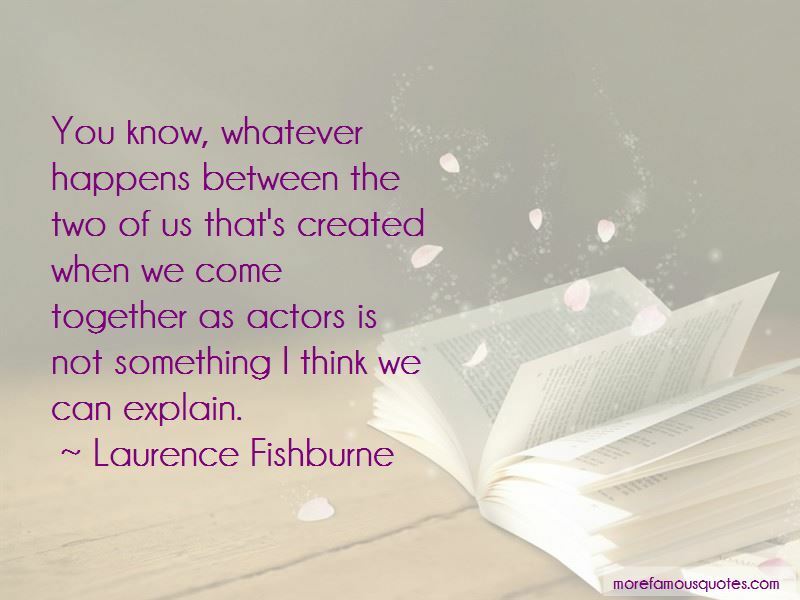 Enjoy the top 17 famous quotes, sayings and quotations by Laurence Fishburne. When you're on screen with Mads, there's some real fireworks because your character is his intellectual equal. 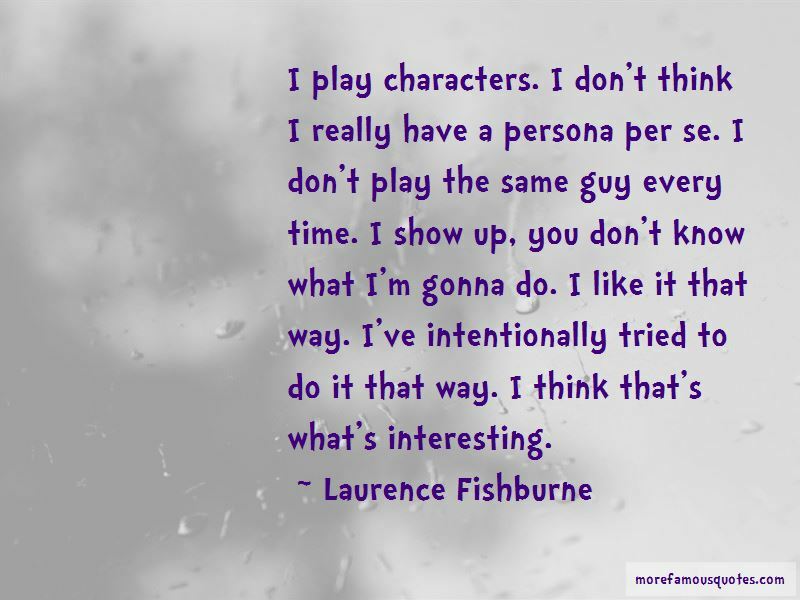 In a way, maybe your character has an instinct as to who this man really is. 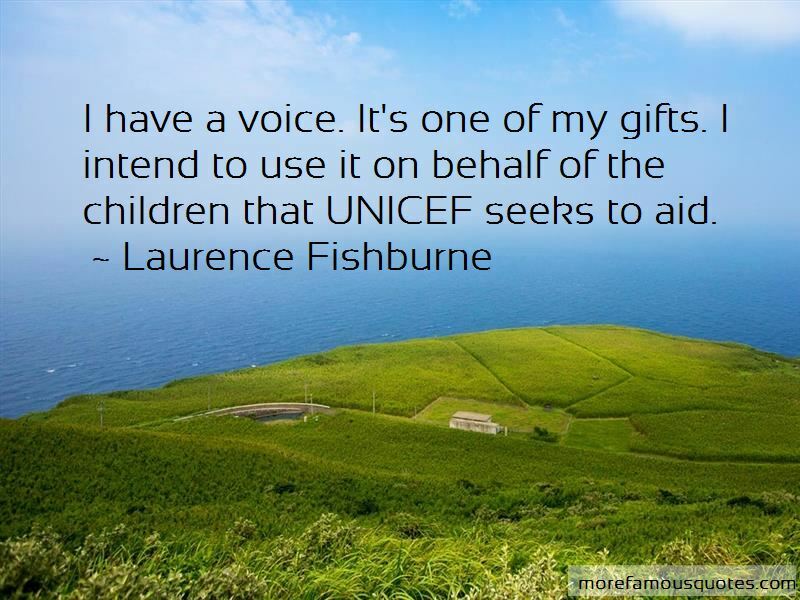 Want to see more pictures of Laurence Fishburne quotes? 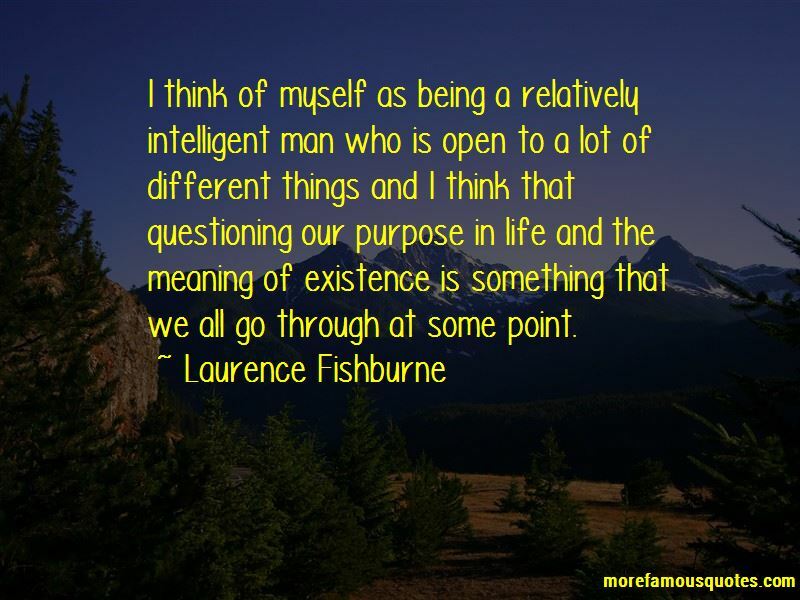 Click on image of Laurence Fishburne quotes to view full size.